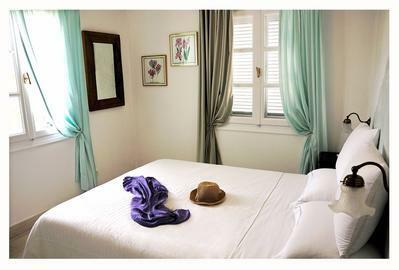 Villa Nika is a boutique hotel, situated in the region Agia Marina in the green island of Spetses. Its distance from organized beach, taverns and super market is 2 minutes walk. Villa Nika is new built, with environmentally friendly materials. It has a big garden and a big swimming pool of high standards, equipped with hydro massage. It is an ideal place for relaxation, for families, for couples and small group. Explore accommodation and facilities of Villa Nika and enjoy your stay with us. See our services and facilities before your arrival. Our sister property Hydra Guest Houses located at Hydra island, build 200 years ago.